Cherrytrees care home is in the heart of Salford and caters for service users who require nursing care. Our sister home (Newlands Care Home) can provide kosher means for clients of the Jewish faith. Our location is perfect for ease of access to local facilities, including Mandley Park for nice walks, and for shopping in the nearby shopping centre. 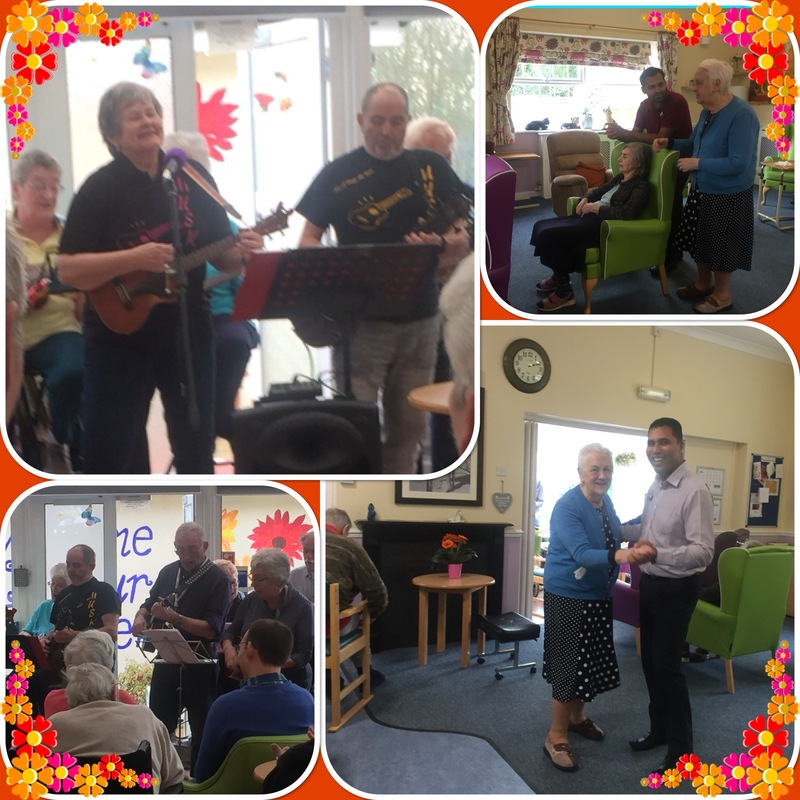 We maintain links with the local community, as this is very important to our service users. A good public transport network ensures family and friends can visit often. 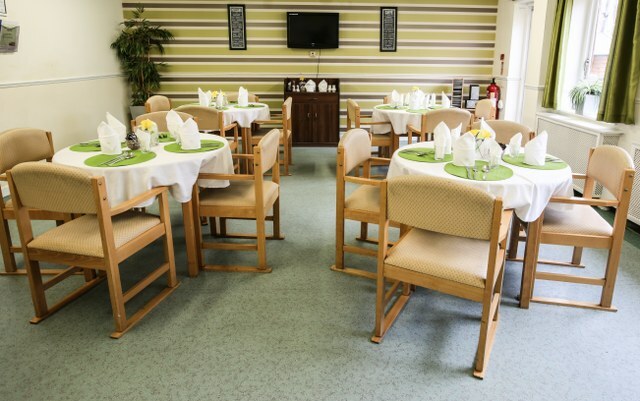 The home can care for 29 service users, all in single rooms. 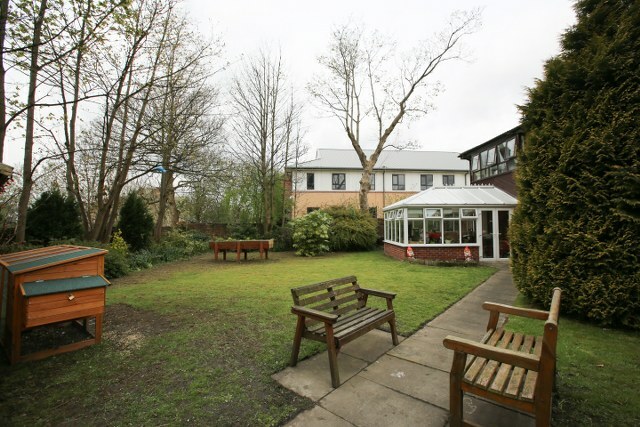 The home has a variety of spaces for the service users to enjoy, including 2 lounges and a dining area, 1 large conservatory. 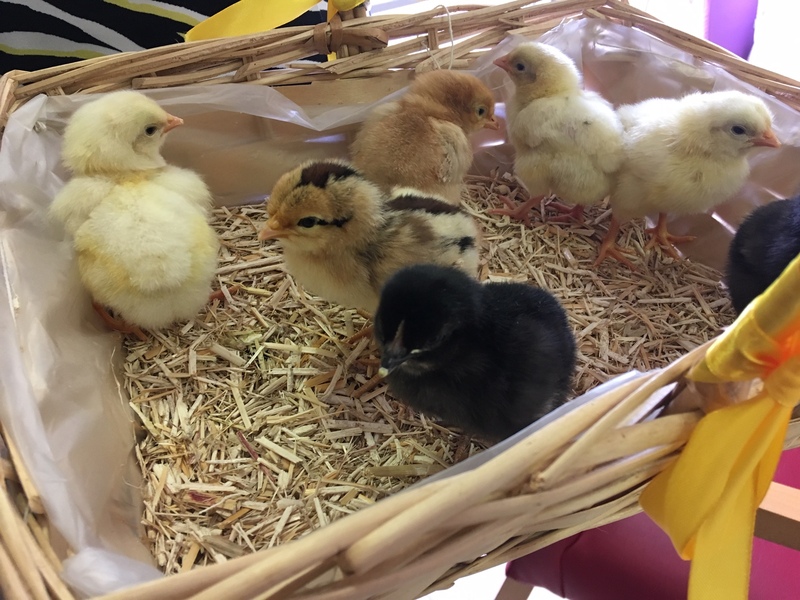 A garden compliments the home, which is where you will find our resident chickens. We also have raised flower beds, which service users may participate in the care of, if they have an interest and wish to do so. The home is tastefully decorated, with the service users having had input into the decorations. We truly feel the home is their home, and the service users direct the business accordingly.